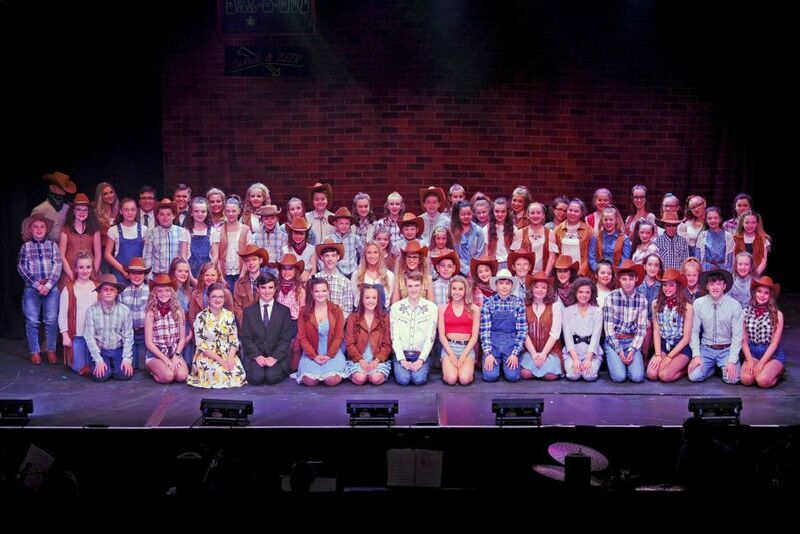 The curtain came down on Saturday on the fabulous production of Footloose by Big Bad Wolf. Here are some great pictures from the show by chief photographer Michael Gillen. Falkirk Town Hall. Big Bad Wolf performing Footloose.